With an arranged and structured home network, you can enjoy the benefits of sharing all the essential digital services and media throughout the house to the rooms of your choosing. Flat panel TV’s look great, but you don’t want your DVD player, Satellite box PVR to take up space in every room. 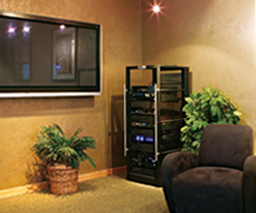 Our expertise in home control systems allows you to take your viewing experience to any HDTV outlet in your house without the need for multiple DVD and Satellite boxes. We will take the time to consult with you properly at the design phase, learning about your needs and requirements then customising your house plans to suit. FM Hometech sell and install high quality Matrix Products for their reliability and ease of utilisation. 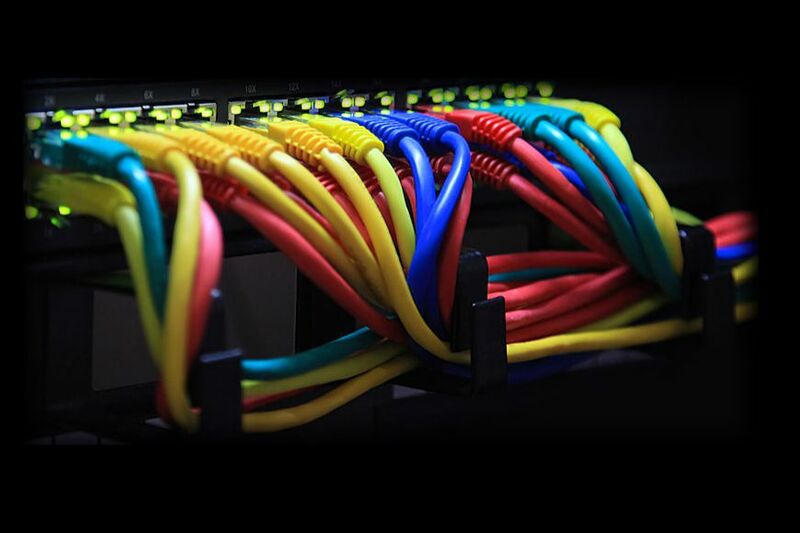 We do want to inform you that structured cabling is affordable and adds real value to the home by enabling the home owner to take advantage of the technology that is now available to all Australian households. 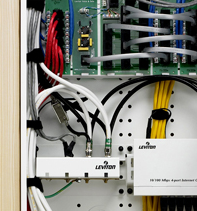 Structured cabling or smart wiring has 2 major functions: networking computer equipment and networking audio visual equipment. This unique wiring system allows for new equipment and future advances to be added inexpensively. More people are choosing to work from home offices. 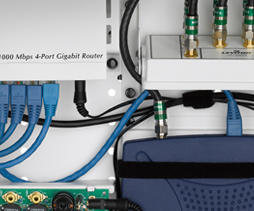 Cabling which allows email and internet access from every data point in the home make this easier than ever before. It can also enable every computer to access Printers and other hardware such as scanners as well as letting all modern Smart TVs use DLNA and their in-built IP connectivity to access media servers such as NAS drives. FM Home Technologies sell and install a large range of Smart Wiring packages, and you can rest assured that we will recommend products for their reliability and ease of use, not to mention the serving longevity of your needs.